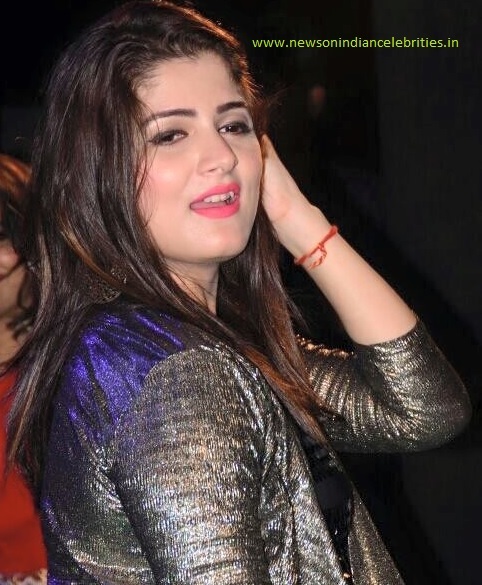 Mandana Karim of Bigg Boss 9 fame had a court marriage earlier this year and recently she hosted a party on her mehndi ceremony. 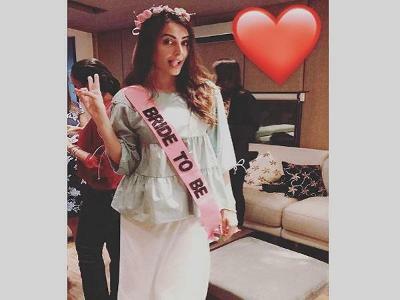 The gorgeous actress looks absolutely fantastic and the couple is super excited to tie the knot yet again. In January, Mandana took to Twitter to announce her wedding. Back then, she had written: "Had a surreal court marriage today in the presence of family. Waiting to celebrate it with our friends for it to turn real-Mandana 'gupta'."